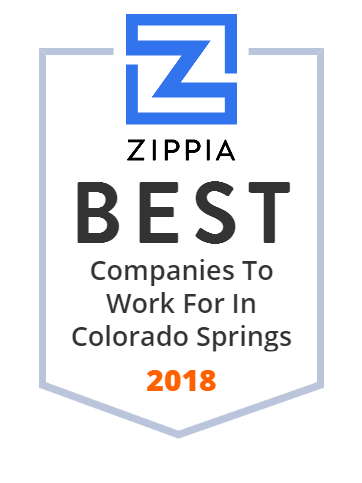 We hand-curated a list of the best companies to work for headquartered in and around Colorado Springs, CO using data on salaries, company financial health, and employee diversity. Spectranetics provides expert tools, training and support designed to help successfully manage every cardiac lead, modify all plaque and eradicate restenosis and amputation, saving time, money and lives. They innovate, create and apply unique technology solutions that respond to unmet needs in underserved markets. Young Life starts with concerned adults who spend time building bridges of authentic friendship with teens where they are, as they are. Because their leaders believe in them unconditionally, teenagers begin to see that their lives have great worth, meaning and purpose. Young Life offers teens adventure, hospitality and unconditional friendship. The United States Olympic Committee is the National Olympic Committee for the United States. Compassion is the world's leading authority in holistic child development through sponsorship. They begin with prenatal care and go all the way through leadership development for qualified young adults. They take a long-term approach to what they do and go beyond simple involvement in the lives of the children and families they serve. westernservices.com is available for purchase. Get in touch to discuss the possibilities! For public universities in the Master's Universities-West category it was ranked 6th. Century Casinos, Inc., was founded in 1992. They Century Casinos' success in the international casino entertainment industry is built on their integrity and reputation. To build awareness of and protect these key assets, Century Casinos' Board of Directors strictly follows their Code of Business Conduct & Ethics. Vectrus operates, manages, and maintains communication systems, network security, systems installation, and the full life cycle of IT systems for the US Army, Air Force, and Navy. They provide consistent, cost-effective service solutions to U S. government and commercial customers around the world. Titan Robotics provides advanced Additive Manufacturing solutions, purpose-built industrial 3D printers, on demand manufacturing and AM implementation. Colorado Technical University is a for-profit university in the United States.